How do you remain relevant in an ever-changing world? We have aligned a network of spaces and people to discuss, debate and solve some of the biggest challenges that surround Digital Operations. Our approach with Labs is simple: We start with practical, proven tools, such as RPA, and expand outward into more nebulous, non-enterprise ready tools. How do you see the forest for the trees? How do you manage the increased complexity of system reliance? – and not another cybersecurity risk for your business? Labs aims to showcase the best of Symphony, our clients and our partners in a highly experiential and interactive way. CHALLENGE the status quo around how work is done, where and by whom. IDENTIFY and ASSESS different solutions to increasingly complex business challenges. Dive deeply into big business problems and learn solutions to pertinent issues through our network of peers, partners and leading minds in Digital Operations. We are proud to announce that Symphony and Horses for Sources are bringing together the best of our respective worlds to host full-day, interactive Digital Operations & Vision workshops, offering clients a forum to critically think about their Digital Operations journey. 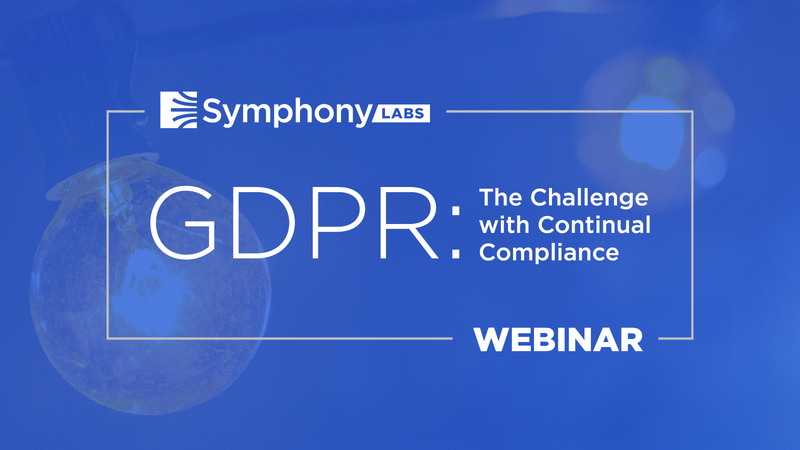 Additionally, Symphony Labs hosts regular, scenario-based workshops exploring real-world themes and challenges (such as GDPR). Both of these will be a blend of single-client sessions and classroom-based learning. Contact us to find out more about our workshops and bespoke events. Remove the burden of constantly scanning, evaluating, and managing an increasingly complex network of vendors, partners and technologies. 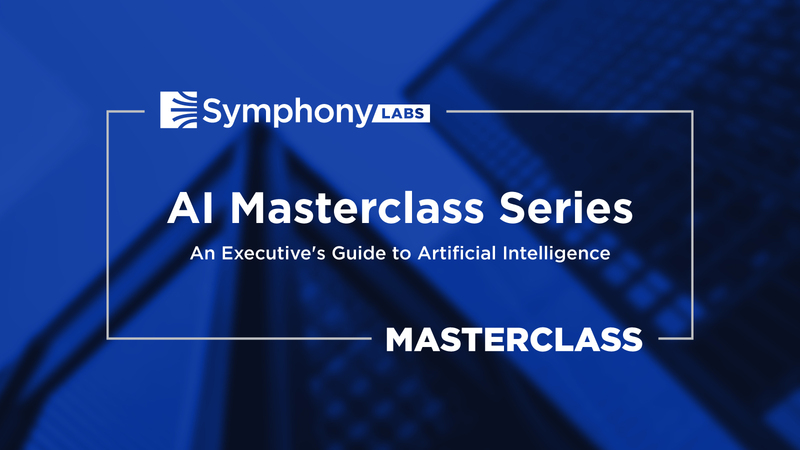 To fuel both workshops and thought leadership, Symphony Labs maintains a regular schedule of research, initiatives and projects – including constant scanning and evaluation of vendors and solution providers. Whether you need a blast of insight around a topic or theme (e.g. Machine Learning, Blockchain etc), or are seeking to better understand the best technology configuration in your business, Labs can help. Contact us to learn more about our research agenda. Finally, we aim to build highly experiential touchpoints both as a showcase of our work, the work of our clients and the work of our partners. We bring together the community to discuss, debate and share ideas with like-minded people. 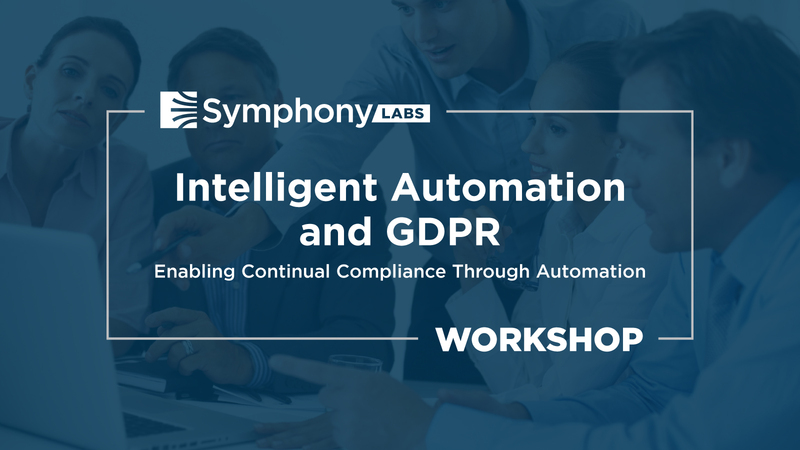 This Workshop examines the concepts of Intelligent Automation with the realities of GDPR. It is highly interactive and offers real demos and discussions on the components of GDPR which can be transformed by automation tools. 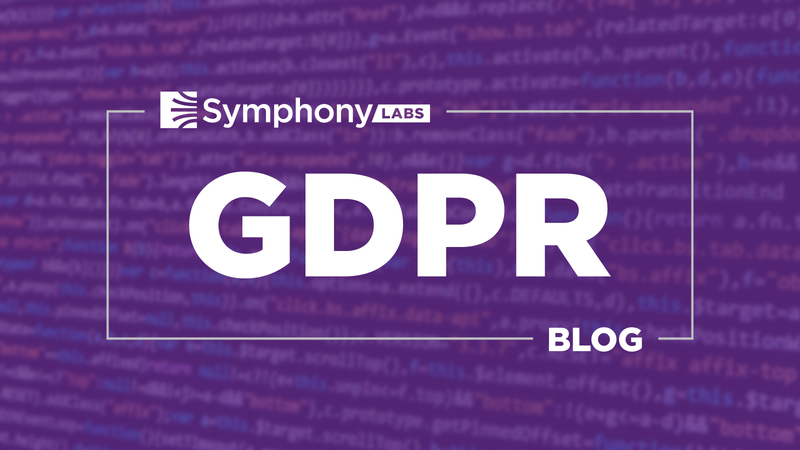 BLOG: GDPR – Can Automation Enable Continual Compliance? Within the current GDPR guidance, there are loads of grey areas and questions. Our first question when we set out to create our Intelligent GDPR product, was Can automation enable companies to manage continual GDPR compliance?